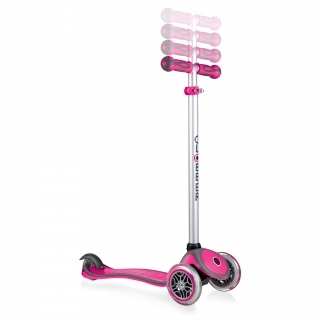 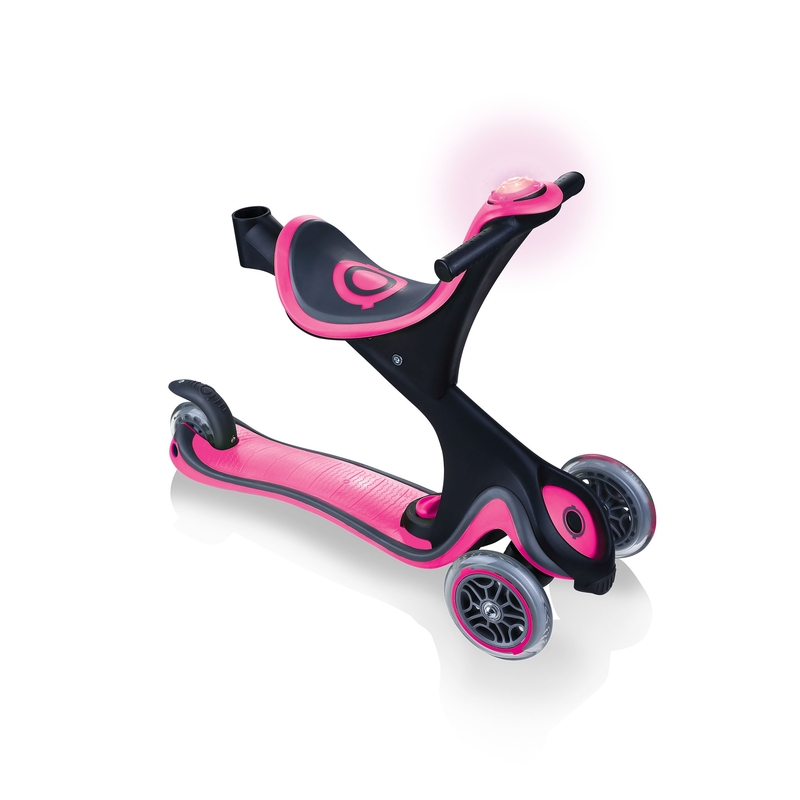 EVO COMFORT PLAY light up scooter with seat and light & sound module for kids aged 15m to 9+. 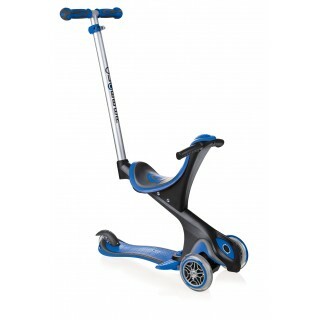 It's an adjustable scooter (4-height T-bar) and comes with a footrest. 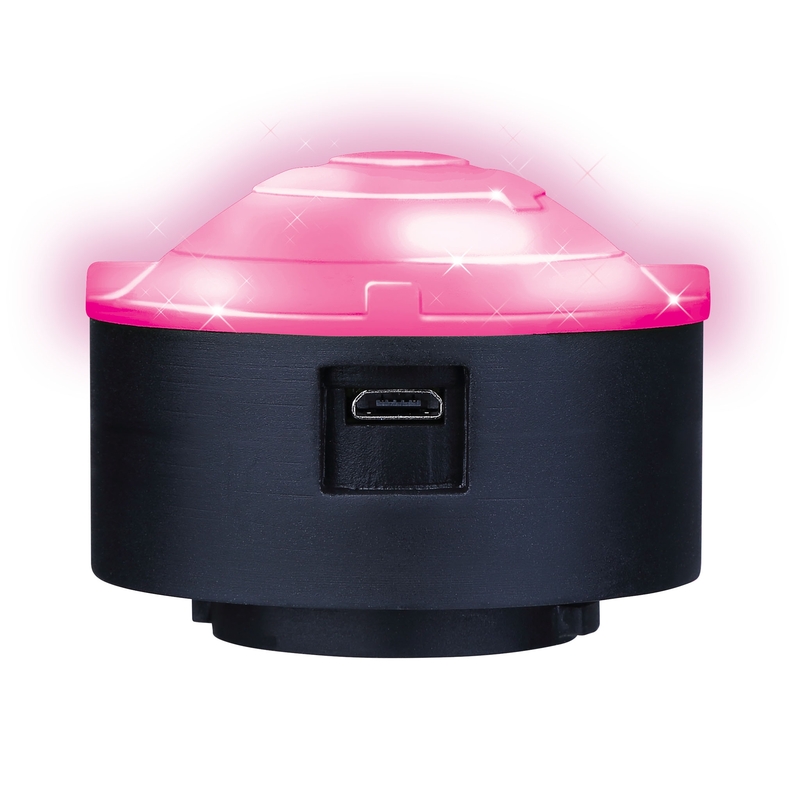 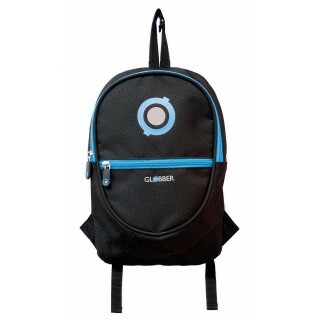 Exclusive LED light flash & sound module. 6 horn sounds built-in. 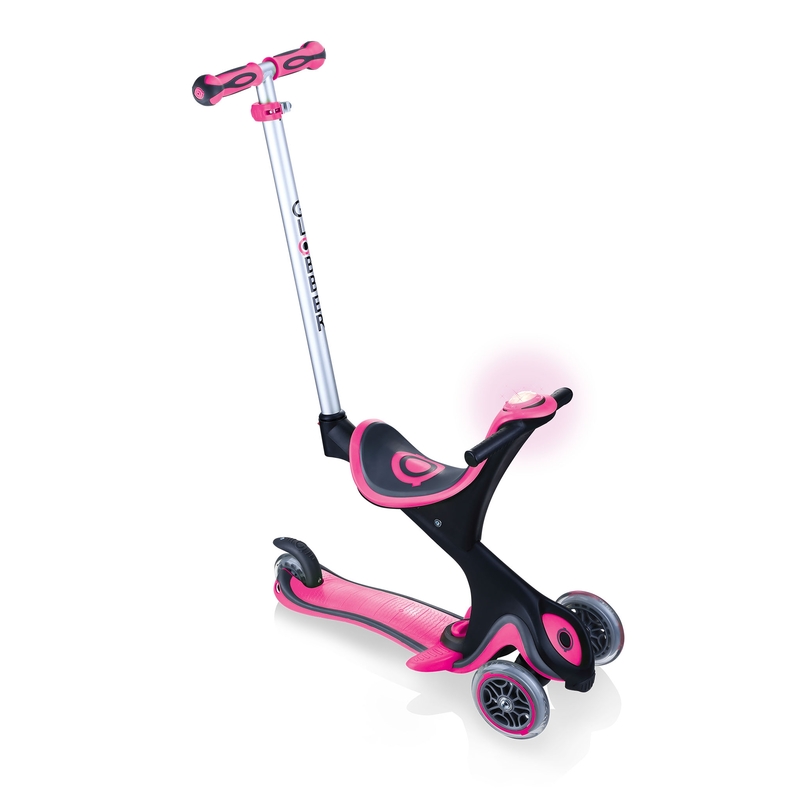 EVO SCOOTER WITH SEAT PRODUCT FILM.